The annual Love Some1 with Glut1 campaign will launch on February 14th and run through Rare Disease Day, February 28th. 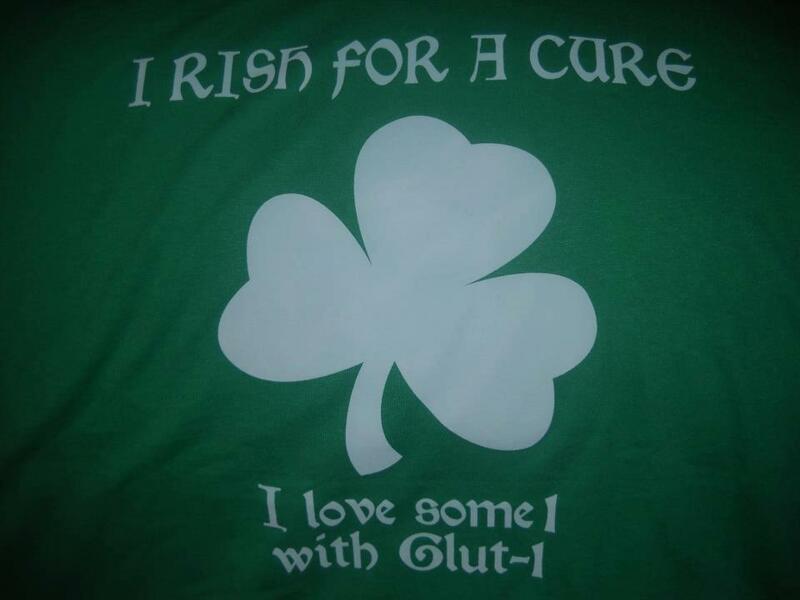 It is the official fundraiser of the Glut1 Deficiency Foundation, with all proceeds being used to further our mission of helping all in the G1D community through education, advocacy, awareness, and supporting research. You can help us make a difference in the Glut1 Deficiency community by signing up to be an individual fundraiser. It is quick, easy, impactful, and so very appreciated. Find out more at our website. Please take a few minutes to watch the campaign video below - families from all over the world sharing their love for Some1 with Glut1. Registration is open for our 7th Glut1 Deficiency Foundation conference to be held July 13th and 14th in Nashville, Tennessee. We are assembling an exciting group of speakers covering a wide range of topics, and we hope you will be there to join us as we meet, share, and learn. Find out more at our website, and please keep checking for updates in planning as details are finalized. We are excited about a video project the Education Committee is planning in conjunction with our Nashville conference. Committee members will be sharing family stories and professionals will be interviewed. There will also be footage taken during all activities. Our aim for the video is to give a glimpse into the lives of Glut1 Deficiency patients and their families and for it to be a valuable teaching and learning tool. The York family has once again volunteered to take on the task of designing and coordinating the T-shirt sales for the conference. We greatly appreciate their help. You can see the design to the left. Please visit our website for details on how to order and deadlines for getting your order in place. 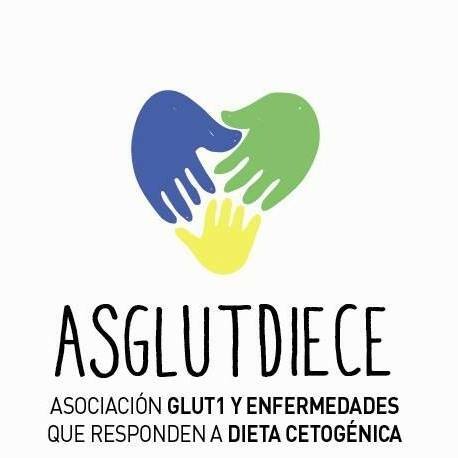 There is great news to share about a newly formed formal parent organization for Glut1 Deficiency in Spain. Their mission is to share information about Glut1 Deficiency with hospitals, research centers, therapists, patients and families. They also will work to support patients and families with Glut1 Deficiency and other diseases in the use of a ketogenic diet. 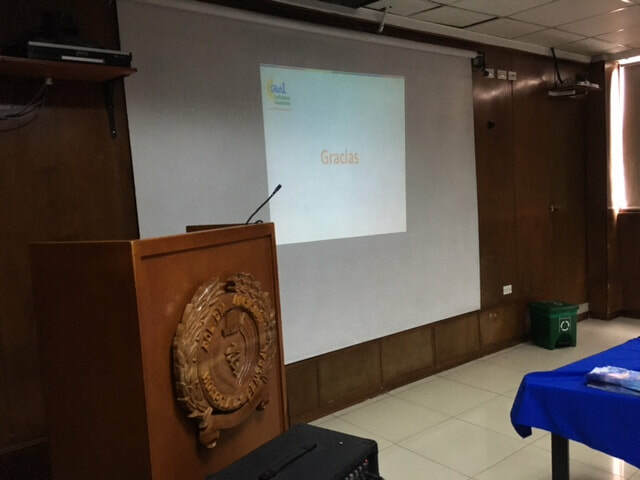 They have already held their first conference in December, welcoming Dr. Juan Pascual as a guest speaker. Glut1 mom Isabel Pastor, a volunteer for the Glut1 Deficiency Foundation, has been one of the founding members in helping get the Spanish group off and running. You can find and follow them on Facebook! 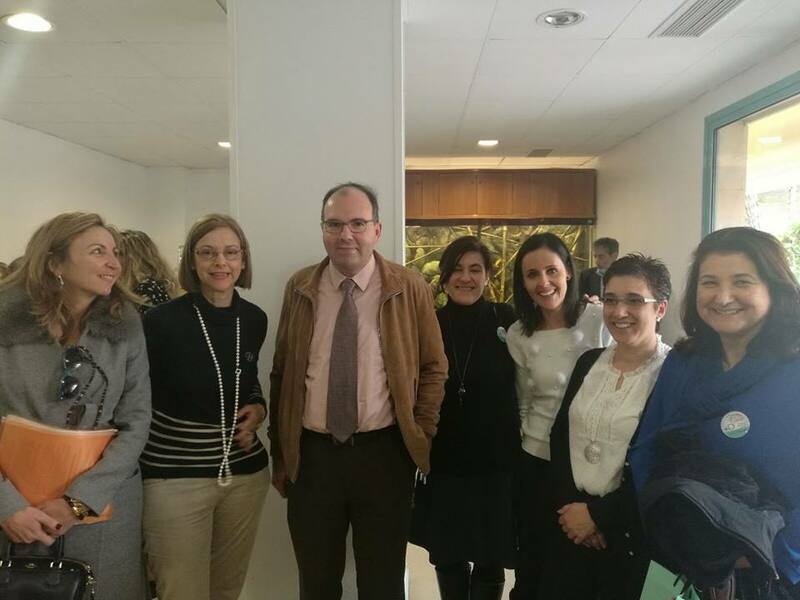 We are also very happy to learn about plans that are underway to create a formal parent organization for Glut1 Deficiency in France. 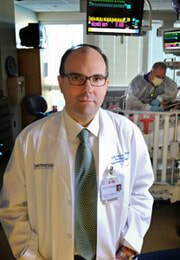 It is being formed by four families of patients who want to communicate about this rare disease and about the ketogenic diet (with doctors, researchers, institutions, and families), to collect information about research advancements in terms of diagnosis and treatment, and to support families in this day to day fight either individually or together. The official registration process is underway and the the name will be ASD glut1 (Association sur le Syndrome de Deficit en glut1). We will share additional information once their registration process is completed and their new website is launched. 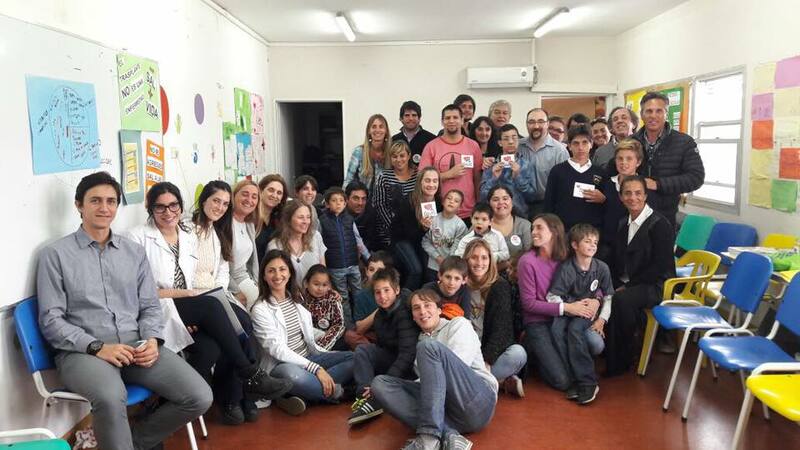 In October, 8 Glut1 Deficiency families gathered for the first time in Argentina. Dr. Marisa Armeno and glut1mom.com’s Vivian Mathis helped organize the event, which has served as an inspiration for more exciting things to come, not only in Argentina but also across South America. We appreciate Vivian and Dr. Armeno for being so engaged and enthusiastic about helping. 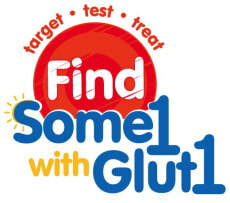 Vivian assists the Glut1 Deficiency Foundation in a multitude of ways. 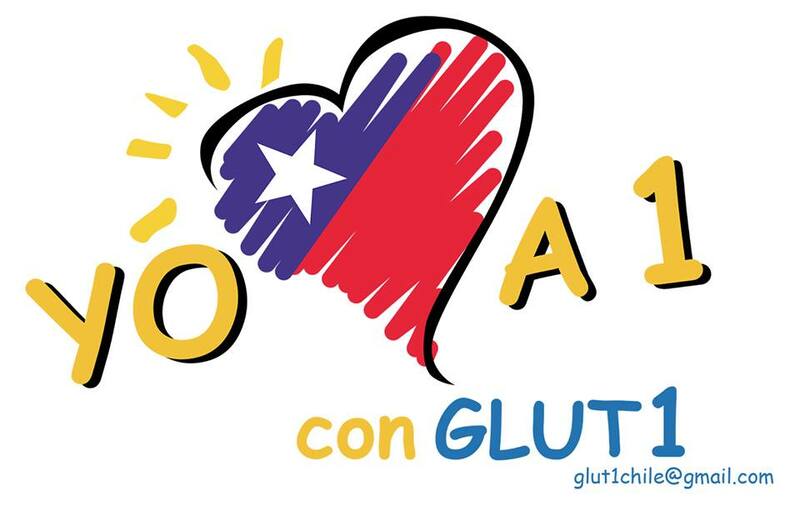 Glut1 mom Claudia Khamis and Professor Veronica Cornejo organized the first meeting of Glut1 Deficiency families in Chile earlier this year. There were presentations on Glut1 Deficiency and also on the ketogenic diet. Vivian Mathis also joined them from Argentina and provided this summary for us to share. Sandra Ojeda and her husband Juan Reyes are natives of Columbia and spent some time there recently visiting family. 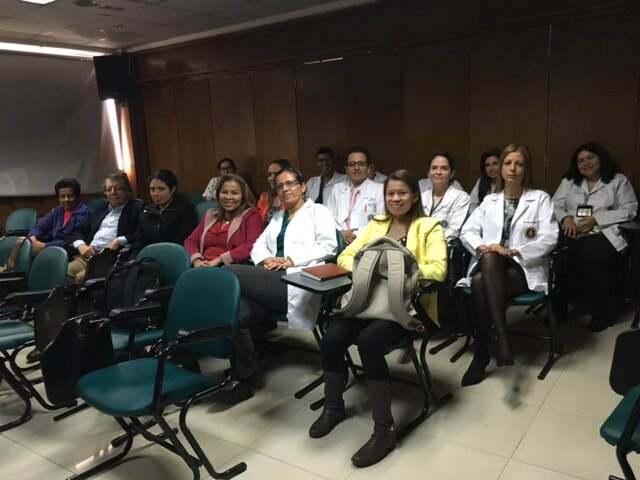 While there, Sandra took the initiative to travel around to neurologists and other healthcare professionals, talking to them about Glut1 Deficiency and sharing copies of the Spanish version of our brochure. 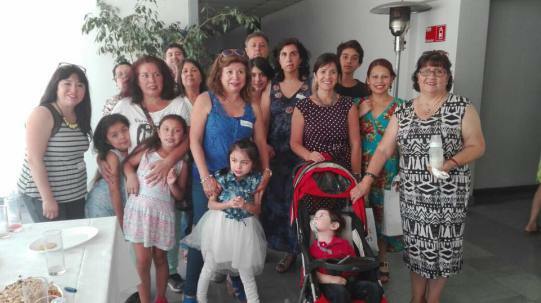 All the mothers mentioned above - Isabel, Vivian, Claudia, Sandra - have been a big help to us with translating materials and website content into Spanish as well as numerous other projects. It is inspiring and encouraging to see them working together to make a difference and then getting involved locally to make things happen in their individual areas. We can’t wait to see what they do next. Sandra Ojeda and Juan Reyes will be representing the Glut1 Deficiency Foundation at the first ever Pan American Section of the International Parkinson and Movement Disorder Society congress. It will be held in late February in Miami and will welcome movement disorder specialists from parts of North, Central, and South America. This is a great opportunity to help educate and raise awareness with medical professionals who may otherwise be unfamiliar with Glut1 Deficiency. Glut1 Deficiency parents Walter and Erin Meisner participated last year in Penn’s Million Dollar Bike Ride. Their team, Miles for Millie, was able to raise $20,000 for the event, which was in turn matched by Penn’s Orphan Disease Center. On January 1st, a pilot grant in the amount of $40,000 was awarded to Umrao Monani, PhD at Columbia University. The project will explore the postnatal requirement of the brain for the Glut1 protein. The Glut1 Deficiency Foundation is also among the supporters of the work of the Drs. De Vivo and Monani team, and we look forward to welcoming Dr. Monani for the first time to our conference in Nashville to hear updates. Penn's Million Dollar Bike Ride will be held this year on Saturday, May 20 2017. 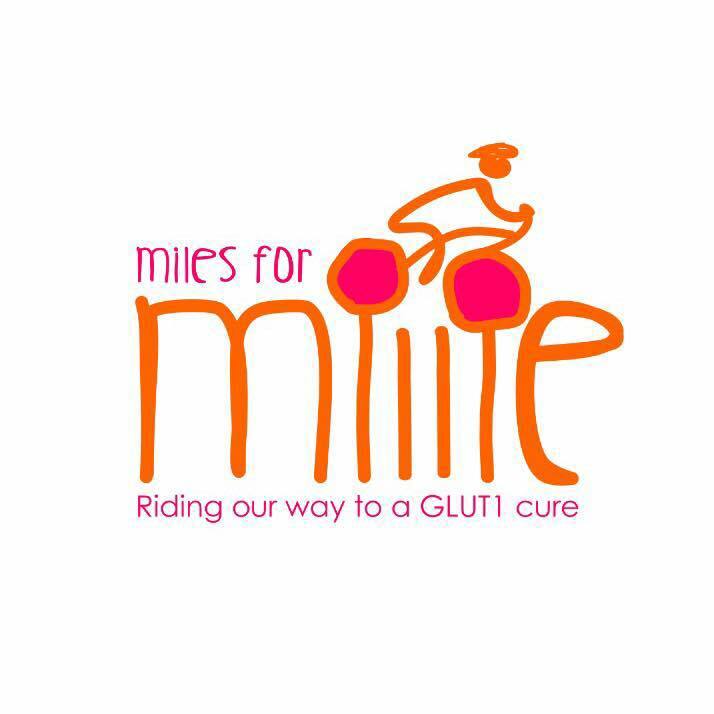 The Miles for Millie Glut1 Team is registered and would love to have you join them! Makenzie Hull, age 15, had to complete a personal project for her IB curriculum at school. She chose to try her hand at baking for her keto sister, Summer, and created a video to accompany her project. We appreciate Makenzie and her family sharing this and helping prove what most of us already knew - that Glut1 Deficiency patients have the best siblings! 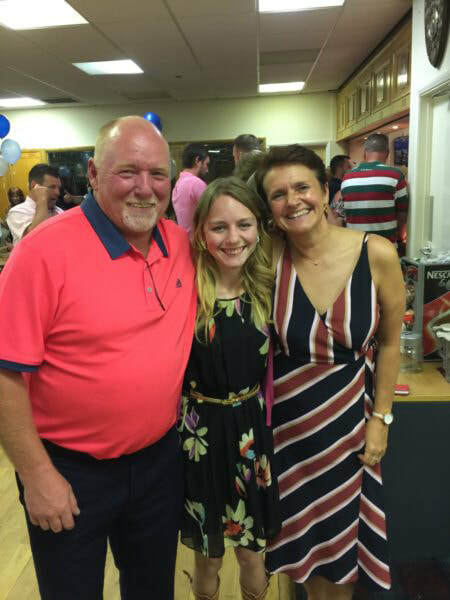 Norman and Theresa Cole of South Wales host an annual charity golf day in memory of Bobby Cole, a much loved member of the family who passed away 25 years ago. 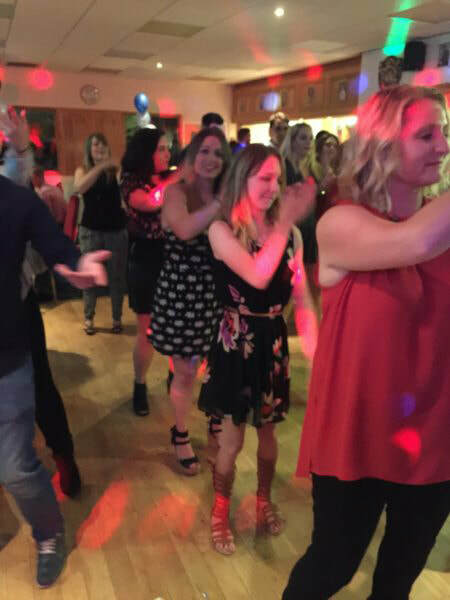 The Coles are good friends with Cleo Lapping who has Glut1 Deficiency, and this year they wanted to donate the proceeds of their event to the Glut1 Deficiency Foundation on her behalf. We are very grateful to the Coles for their generosity and to the Lappings for their support and the help they give in many ways. 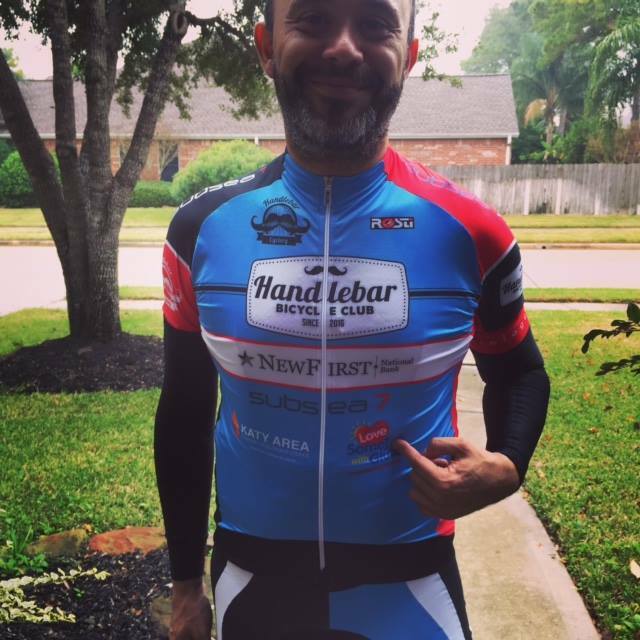 Juan Reyes and Sandra Ojeda of Katy, Texas are sporting the Glut1 Deficiency Foundation's Love Some1 with Glut1 logo on their cycling club jerseys in honor of their daughter, Sofia. We are grateful for the extra awareness they are bringing to the condition and for all the many things they do to support the work of the Foundation. 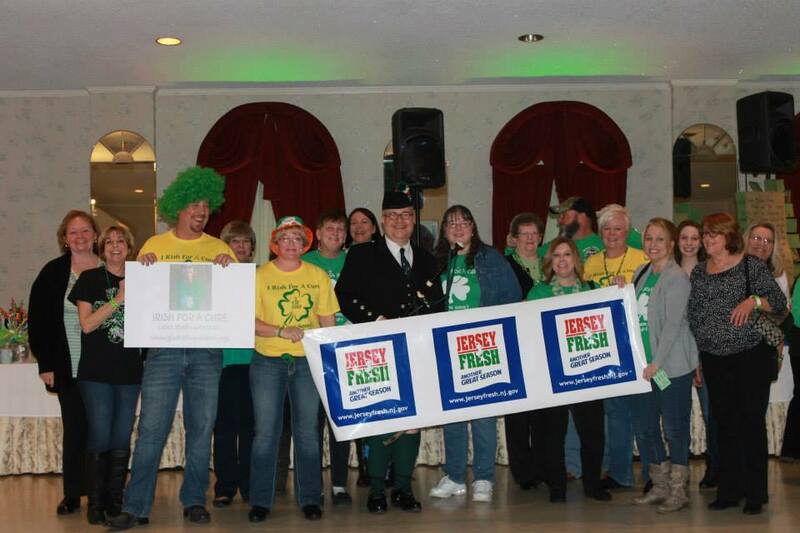 The Foy family will be hosting their annual I Rish for a Cure on March 17th in Glassboro, New Jersey. The Foys have developed quite a tradition with this fun event, and we are always grateful for their hard work and support of the Foundation. An inspring young lady named Meredith wrote this poem about living with the Glut1 Deficiency mutation. 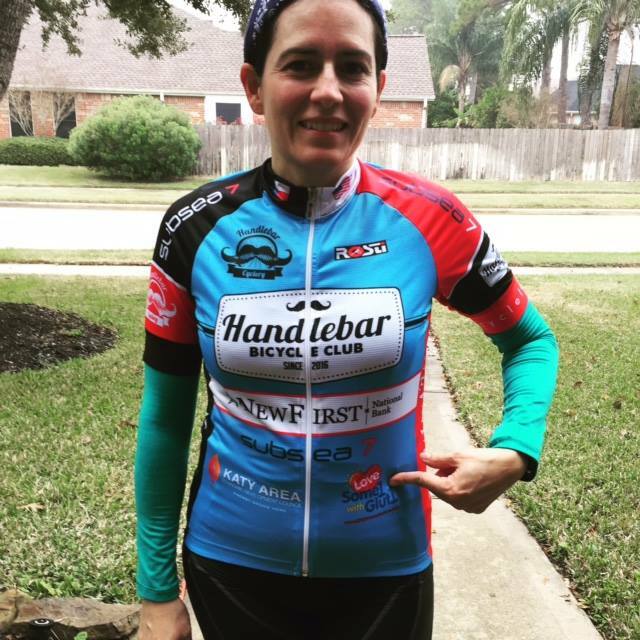 Meredith lives in Indiana and was diagnosed after her neurologist attended our conference held there in 2012. She and her mother spoke at our most recent conference in Orlando and shared her very touching story. Meredith shared her poem with us and we asked permission to share it with all of you. We hope you love it as much as we do. 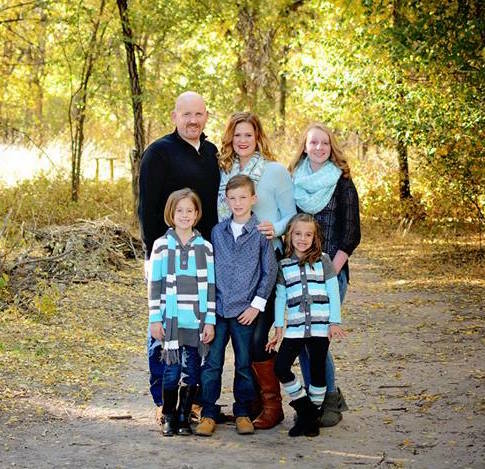 Glut1 Deficiency mom, Debra Lane, has an informative blog where she shares stories about her family’s experiences and some helpful and useful tips for the diet. Her son, Drake, is one of the approximately 10% of patients who do not have seizures, only the movement disorder component of Glut1 Deficiency.